Actor-producer Aamir Khan has decided against releasing his Bollywood blockbuster 'Dangal' in Pakistan after the censor board there demanded that two scenes involving the Indian flag and anthem be cut. Mobashir Hasan, Pakistan's Central Board of Film Censors (CBFC) head, said: "Yes, the board unanimously decided to skip two scenes." Subsequently, Aamir has decided not to release the movie in Pakistan, saying the demanded cuts were crucial to the spirit of the film, his spokesperson told. 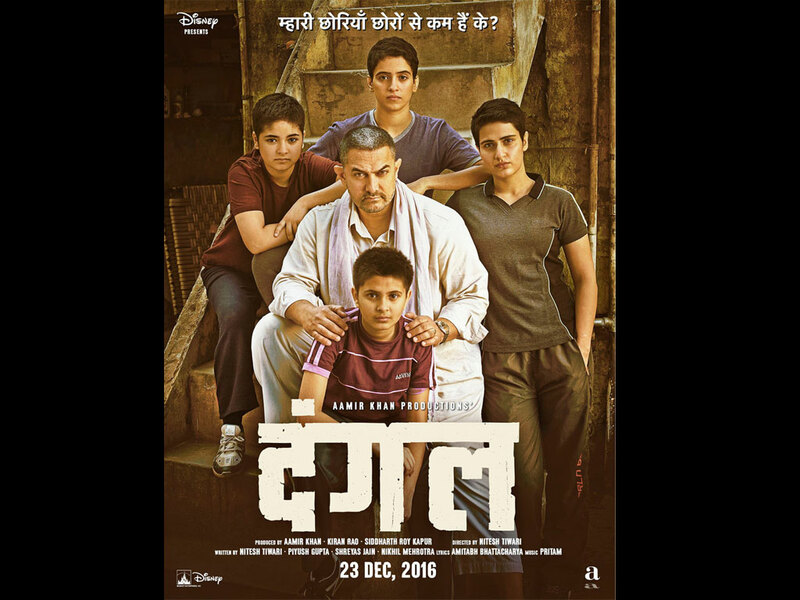 'Dangal' is a movie inspired by the real-life story of wrestler Mahavir Singh Phogat, who trains his daughters to become wrestling champions. 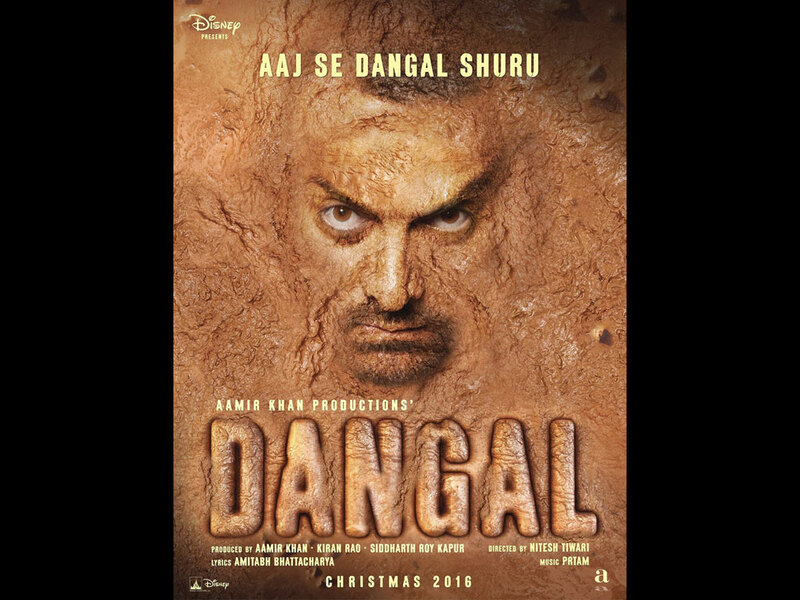 0 Response to "Aamir Khan won't release 'Dangal' in Pakistan over demand for cuts"